This is a really common question we get, so here is an easy-to-read guide to help you understand the difference between saver and standard awards, with examples from five frequent flyer programs. ‘Saver’ level awards are the ones that everyone is hunting for to get the best deal. It is more likely you will see higher prices and/or award availability sold out in Business Class on long-haul routes such as Australia to the US during peak holiday periods such as Christmas-New Year. To get around this, try booking a year ahead and look at alternative routes, e.g. Australia to the US via Asia. However, you do earn points and status credits plus are covered by a different change and cancellation policy by ‘purchasing’ the Any Seat revenue fare with your points rather than a Classic award. KrisFlyer has two levels of award pricing: Saver and Advantage awards. You’ll want to aim to redeem a saver award unless you can’t take the risk of being on a waitlist and need the certainty of booking a standard award. 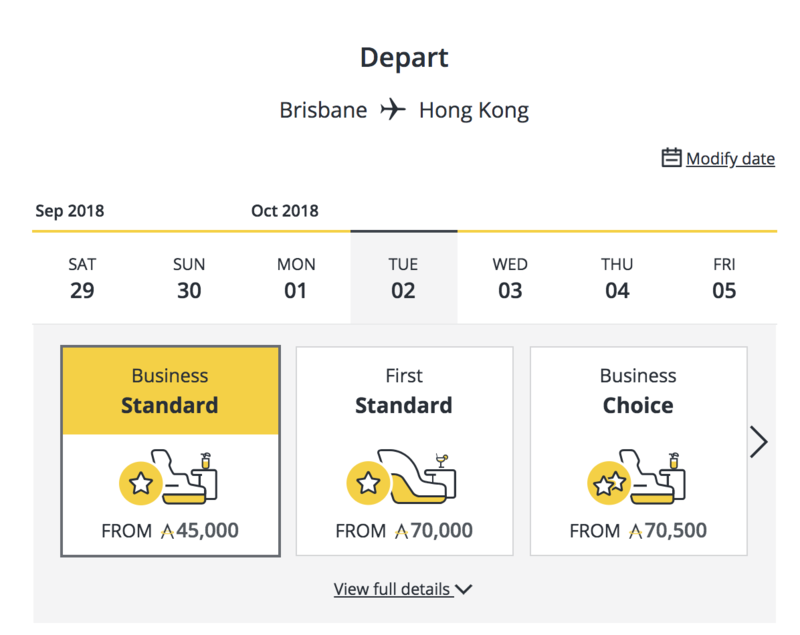 Asia Miles has three levels of award pricing—Standard is the one to aim for, with Choice a good ‘choice’ if you really need to be on that flight or access award space a week earlier. In early April 2019, United’s loyalty program moved to a dynamic pricing model for travel from 15 November 2019. Moving forward, there will be no differentiation between Saver and Standard pricing. Pricing will reflect the demand for that particular flight. 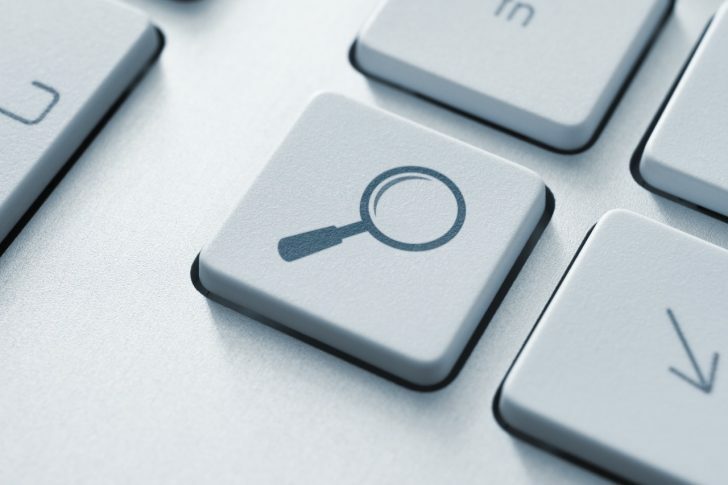 You may be using the united.com award search engine to search for availability for redemption through the Singapore Airlines KrisFlyer, United MileagePlus or Avianca LifeMiles programs. It is difficult to find saver award pricing on domestic US flights – remember, where there are only two cabins, as below, ‘First’ is really Business Class with a dressed-up name. Pricing may be different within and between columns, so make sure to check the United award chart first and to see the difference between Saver and Standard award pricing. There is a big difference between saver awards – called GuestSeats – which price at a fixed amount dependent on distance, and standard awards – called OpenSeats – which price at the revenue value of the ticket, which can change according to demand. Basically, you’ll want to look at the first column, which will probably be the cheapest pricing at saver level. Where that isn’t available, if you have date flexibility, then look at dates around your original search and see if you can find saver availability there. If not, you may be able to go on a waitlist or, worst case scenario, if you really need that ticket confirmed, then you can book at the standard award rate knowing that you have exhausted the other possibilities. …links are all dead. Redirect to an error page. Thanks for letting me know. Updated! I would book the saver as wait list, but pick the standard for now. So when there is availability, SQ will contact you to change the standard to Saver. They normally give you 4-5 days for you to get back to them. In my experience they try everything, call, emails and SMS!! So at least you are guaranteed a flight (and can confirm hotels etc) while waiting. Unsure about your comment about new rates going forward after the 23rd. Can you talk about ‘waitlist’ a bit more? What are the chances of it being ‘confirmed’. I was checking some Singapore Airlines award flights and the month from mid Nov until mid Jan, it seems most flights do not have confirmed seats. Have you personally had any experience? Are some airline better with ‘waitlist’ than others? Do you know if I book a standard award with Singapore air and the same flight comes up before 23rd March under saver can I book the saver then cancel the standard.The standard for 2 persons from Europe is currently 255,000 (online) or will be 300,000 after 22nd March. The saver is 161,500 (online) currently or 210,000 after 22nd March.Is this correct.